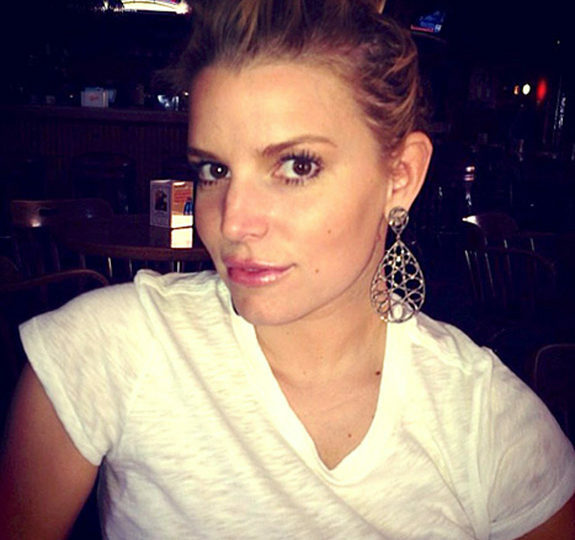 I must have ESP or something, because last October when Jessica Simpson announced she was going to be a “mummy” I told anyone who would listen how she could make a mint by simply losing her baby weight. She did everything I said; made $3 million dollars and lost 60 pounds. I can’t get you a contract with Weight Watchers, but I can tell you how to drop the weight in the same time frame. 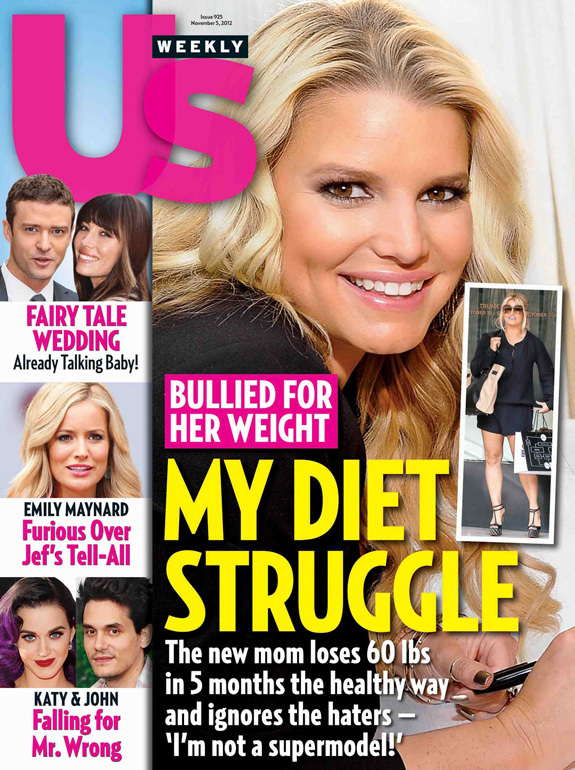 Us Weekly says she’s using the PointsPlus program and doing four-times-a-week training sessions. Most people lose about one pound a week following by counting calories and exercising regularly. Sixty pounds in five months is three pounds a week. So how is Jessica maximizing her weight loss? Avoid sugars, rather than cutting carbs. You need carbs (veggies, grains) to fuel workouts, but you’re probably getting way too much sugar. Be effective with your time. Research shows 30 minutes of activity 3 times a week makes significant changes to the body. Despite conventional wisdom that more is more, research also finds that sessions an hour or longer don’t have a significant difference — because at a certain point you begin to burn muscle, not fat. † See 4 more fast fat-burning tips on the BETTER BLOG. 'Community' season four gets a premiere date!